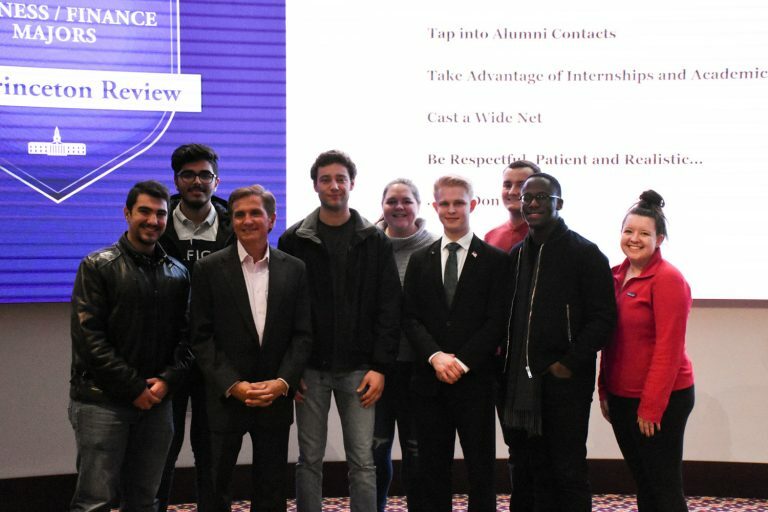 Above, Grohowski, third from left, meets with business students and members of HPU’s Investment Club during a visit to campus in February. 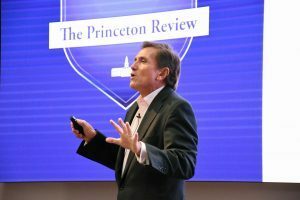 Grohowski, executive vice president and chief investment officer of BNY Mellon Wealth Management, shares his expertise with students during a presentation in HPU’s Congdon Hall. 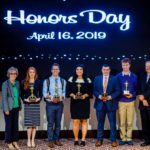 HIGH POINT, N.C., March 21, 2019 – Leo and Nancy Grohowski, of Far Hills, New Jersey, have established a scholarship for students studying business at High Point University. The $100,000 gift supports the Grohowski Family Endowed Scholarship. 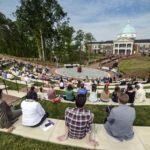 The scholarship is available to undergraduate students in HPU’s Phillips School of Business majoring or minoring in finance or economics. It is awarded based on financial need and is renewable upon successful completion of the previous year’s work. 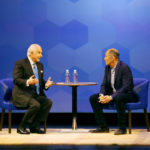 Leo Grohowski has more than 30 years of experience in investment management and is currently executive vice president and chief investment officer of BNY Mellon Wealth Management. He has a bachelor’s degree in economics from Drew University and a Master of Business Administration from New York Stern School of Business. 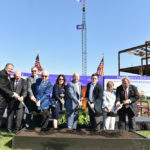 He and his wife, Nancy, have three college-aged sons, including Matthew, a senior at HPU majoring in strategic communication. 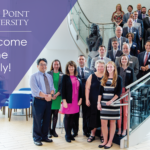 In addition to this gift, the family supports the HPU Fund for Extraordinary Education. Grohowski presents to students in the Phillips School of Business at HPU during a visit to campus in February. Grohowski recently shared his expertise with students in the School of Business. 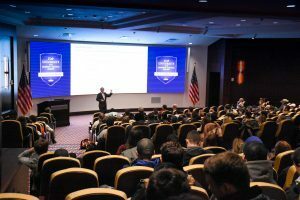 While presenting to a class and meeting with the HPU Investment Club in February, he advised students on topics such as their career search, interviewing and making successful investments.